George M. Verity, Armco Steel’s founder. 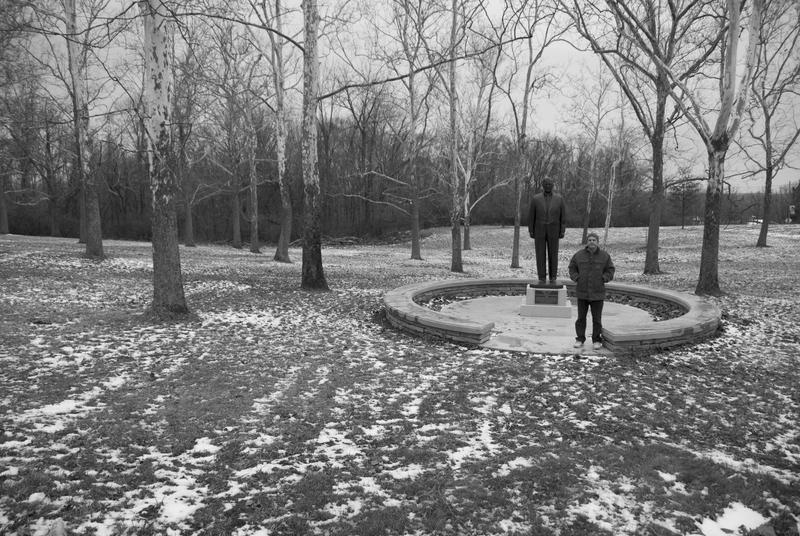 The statue was relocated here after the company’s headquarters moved out of town. 24 Oct	Published at 3872 × 2592 in Dying Breed. Bookmark the permalink. Follow any comments here with the RSS feed for this post.